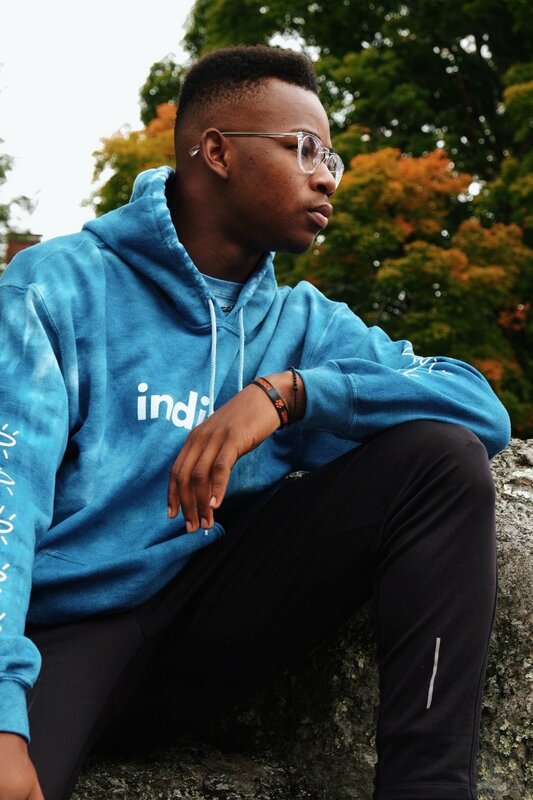 Join Our Team | Indigo Clothing Co. Fill out this google form to attend an open call! Fill out this google form to become a collaborator!